For B.Tech/ B.E. courses of JNTU, Hyderabad(A.P. ), Anna University, Chennai (T.N.) and BPTU, Cuttack (Orissa). 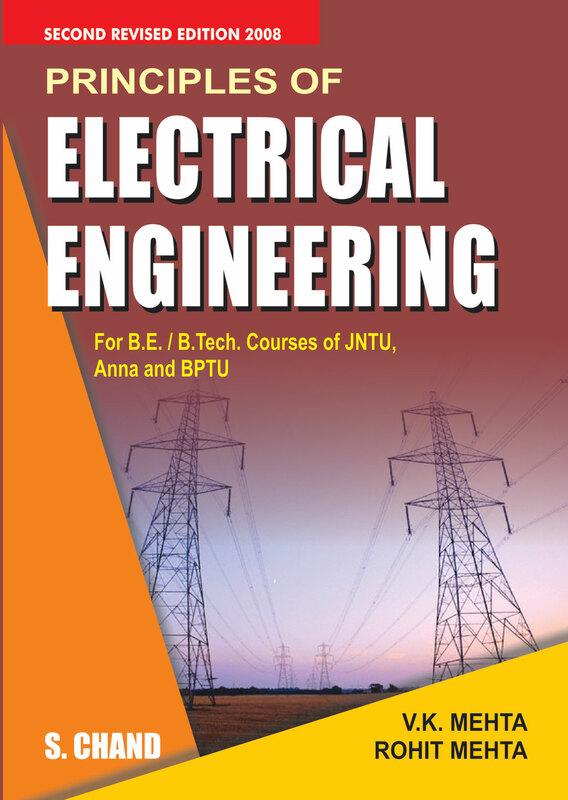 It also meets the need of the readers who want to gain a sound understanding of the ELECTRICAL ENGINEERING.